Born Robin Hardwick-Smith in 1929, Taranatha studied medicine at Victoria College in Wellington, New Zealand. 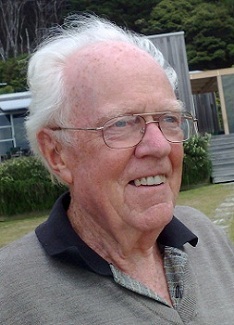 He worked as a family doctor for over 25 years in Auckland, where he lived with his wife and five children. Recovery from alcoholism released long-suppressed spiritual energy which eventually led him to the Auckland Buddhist Centre, and in 1984 he moved to Britain in order to train for ordination into the Triratna Buddhist Community. 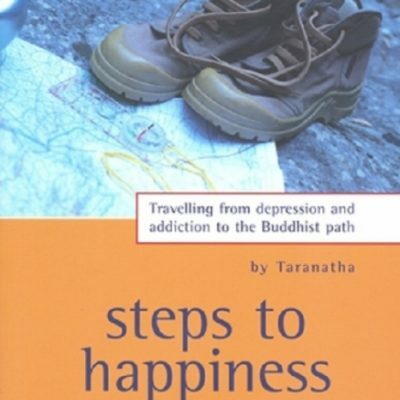 After his ordination, he taught at the Auckland Buddhist Centre, and wrote Steps to Happiness: travelling from depression and addiction to the Buddhist path, published by Windhorse Publications. Taranatha died in 2013 at the age of 84.